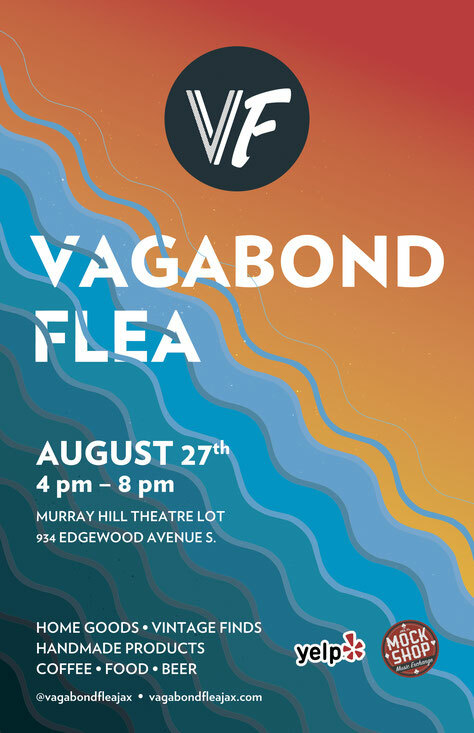 We're going to be at the Vagabond Flea Market this Sunday, August 27th. 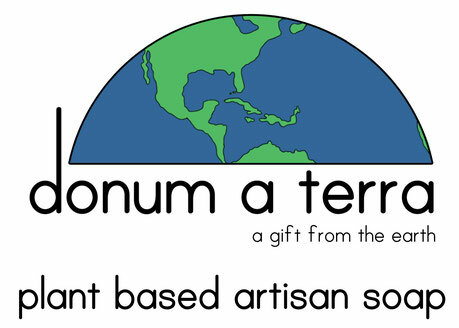 We'll be there selling some of our best sellers, favorites, and other goodies for your home and bath. We've even got a few exclusive products for our shoppers. Treat yourself, or get a head start on your holiday shopping. We can't wait to see you there! Click here or on the banner for more info about the event.